SO this is what happens when almost 2,000 people in nine studios across the world spend seven years meticulously fashioning a breathtaking simulacrum of the Wild West, at a cost running to hundreds of millions of euro. RDR2 has had another cost too. 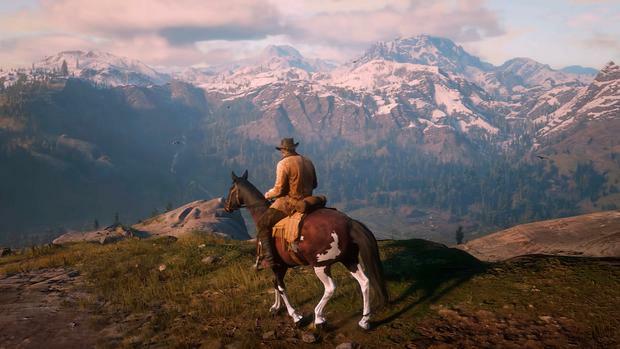 Developer Rockstar has been forced to defend itself over accusations many of its people were overworked and talks of 100-hour weeks in the final stretch producing this late 19th-century tale of outlaws on the run. We should be awestruck by the complex interplay of its simulation systems – people, animals, dialogue, animations, nature itself – but the sheen comes scratched by the human toll it took to achieve. Doubtlessly, Rockstar will recoup every penny of its outlay on this marvellously detailed landscape and richly stocked narrative – its last game, Grand Theft Auto V, made $1bn in its first three days and still sells by the boatload five years later. Yet RDR2 may not reach those giddy heights. 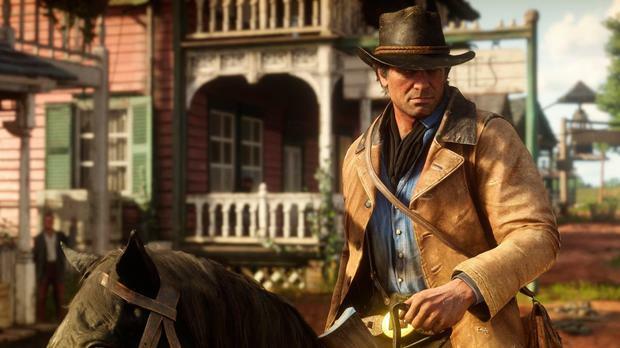 It’s a deeper, slow-burn, less immediate version of Rockstar’s usual paradigm – an open world in which the player can go almost anywhere, wreak havoc (or not), ignore the storyline and toy with the simulation. All of this possible in the Westworld-like facsimile that sprawls across hundreds of kilometres of weathered countryside, hustling, bustling frontier towns and even a big city modelled on New Orleans. But to those raised on the instant gratification of the GTA series, the pay-off comes gradually. You don’t so much follow the storyline as immerse yourself in it, with countless serpentine threads featuring bad men (you and your band of outlaws) who face off with even badder gangs (mostly Irish hoodlums from the O’Driscoll clan, seemingly). You might get just tired riding your horse for long periods from place to place – fast travel doesn’t get unlocked for quite a while and it’s a quirky implementation when you do. Thus missions can take an age to reach – so learn to focus on the jaw-dropping scenery. The need to track hunger and stamina meters also adds an unwelcome element of role-playing busywork to the simulation. It’s as if Rockstar wants you to live the harsh cowboy life to the max. Then there’s the overly fussy interface, where it’s as easy to accidentally shoot someone as talk to them. 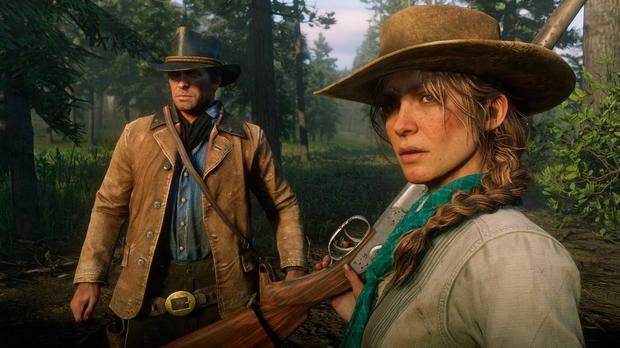 But RDR2 will still justifiably be recognised as one of this decade’s landmark titles, a tour de force of storytelling overlaid on a world of startling craftsmanship. It’s Sergio Leone’s spaghetti western for a new generation.